Tacita is actually an Italian electric dirtbike manufacturer, but now they are starting to expand with an electric-powered cruiser model. And reportedly the model named Tacita T-Cruise will be presented at 2017 AIMExpo Columbus, Ohio, USA on September 21-24. 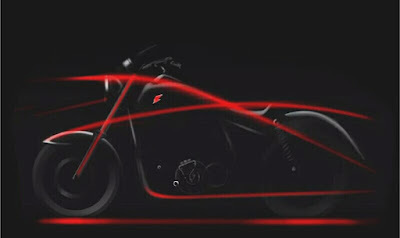 Tacita is a Turin-based electric motorcycle manufacturer that has been established since 2009, and its first electric motor for the automotive market was introduced in 2013. And before marketed, those first electric motor had been participated at the Afriquia Merzouga Rally which is part of the Dakar series in 2012. 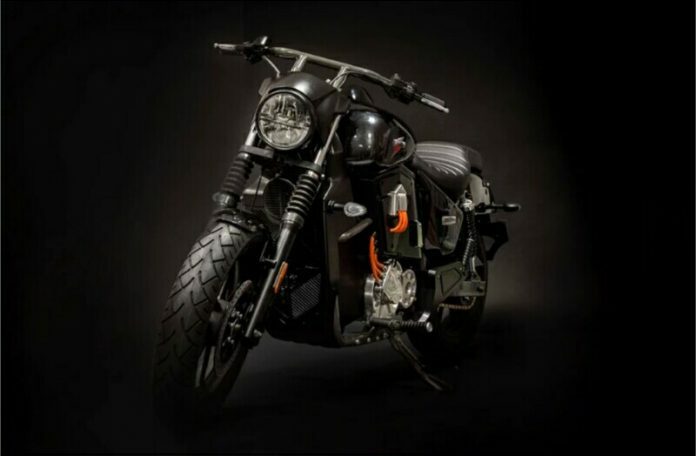 Tacita T-Cruise indeed try to be marketed in America, so it is not surprising will be attend the premiere at the American International Motorcycle Expo 2017. 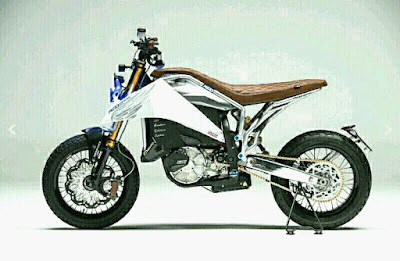 And this 6th model of Tacita electric-driven motorcycle will expand its market as known so far to be limited circulated in Europe alone namely Italy, Germany, Inggirs and France. And so far its electric dirtbike products have been known as a tough competitor at many European prestigious motocross events. Uniquely the first cruiser made by Tacita it will take the base of its dirtbike model. As it is known that the Tacita T-Race dirtbike model so far consists of Motocross, Enduro, Rally, Motard, and Diabolica, plus one dirtbike concept for custom ie Aero E-Racer. All of models using the same of electric motor, battery, controller and chassis. While this new T-Cruise variant seems to be still sharing the same of electric motor drive, battery and controller. And for the chassis does not seem to be. Therefore, this Italian manufacturer seems to be special designing the chassis for this new cruiser. All Tacita models are equipped with 3 phase induction motor drives, and are equipped by a 5-speed manual transmission. And has two driving mode options: Eco and Sport. 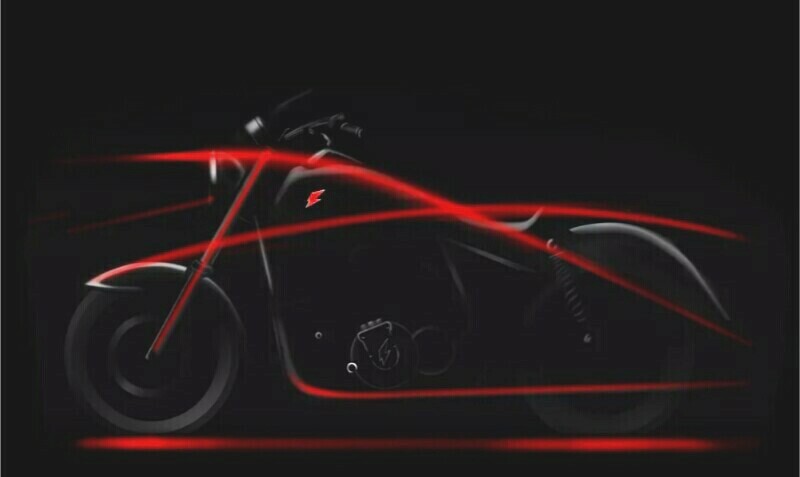 And 27-kWh powered Tacita's Li-Po battery will be brought the motorcycle able to cruise as far as 270 km on a single battery charged. Lets take a look at the new electric cruiser in the following video.